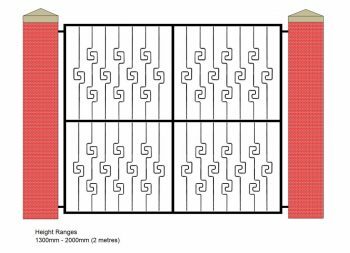 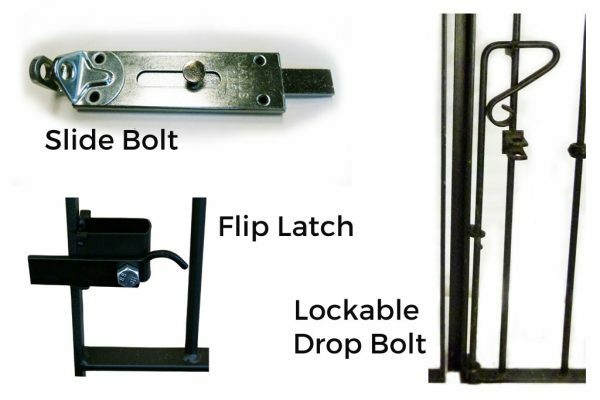 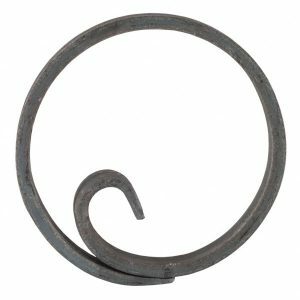 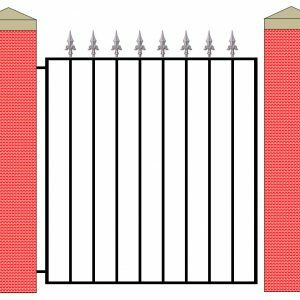 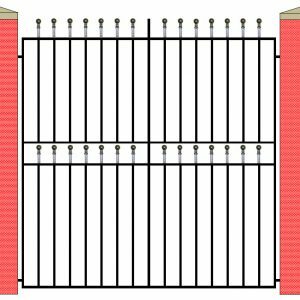 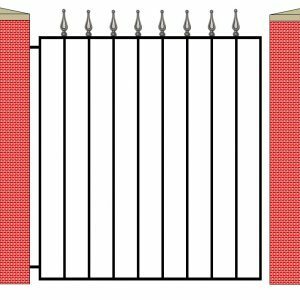 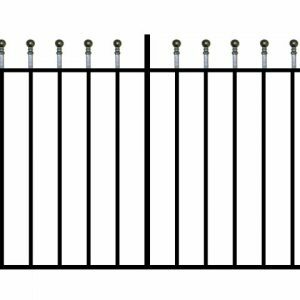 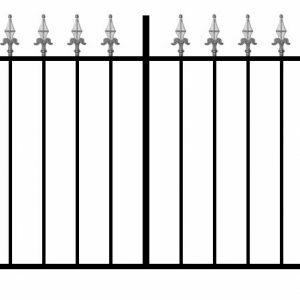 This product matches our wrought iron style CT6 Single Gates and our CT6 Railing. 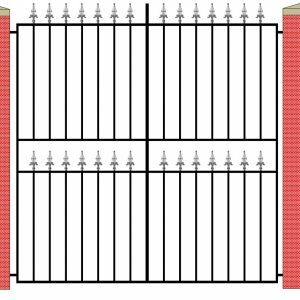 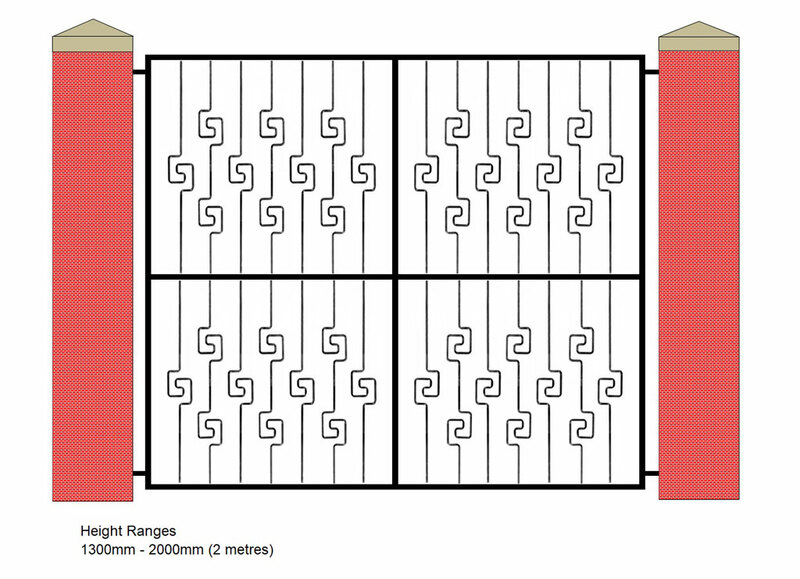 Each pair of gates is made to order to the exact size you require, therefore yours will be a bespoke product. 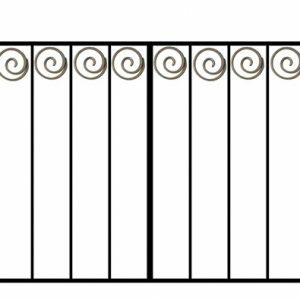 A simple and elegant style that would suit Art Deco, Mid century and modern properties perfectly. 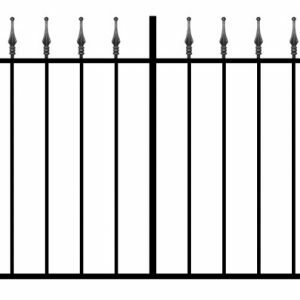 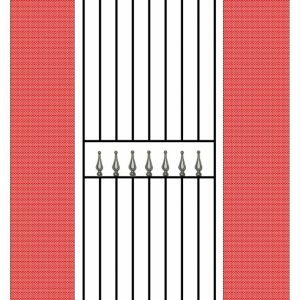 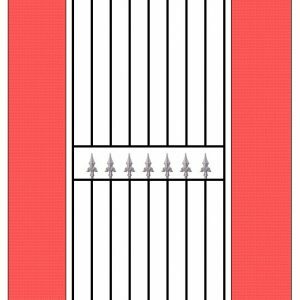 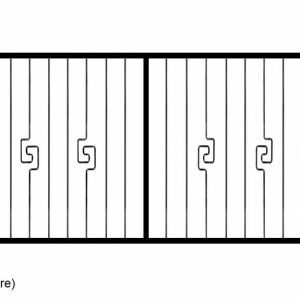 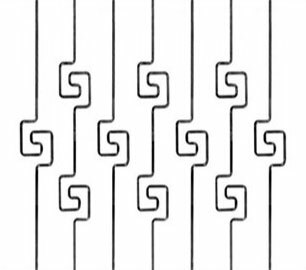 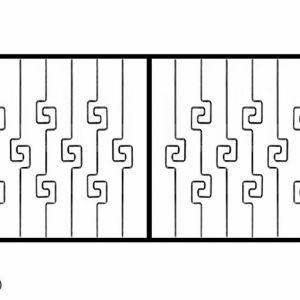 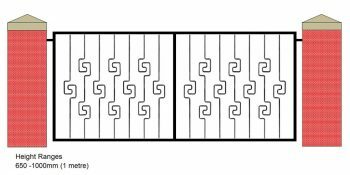 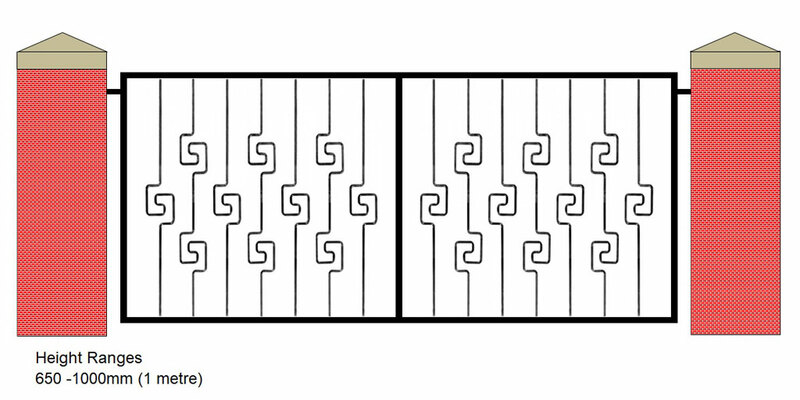 Due to the position of the pattern on the vertical bars on this style, minimum height limits apply. 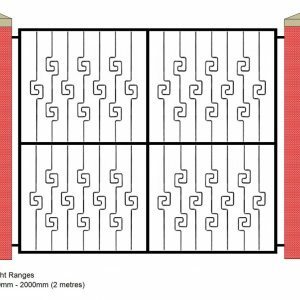 Please see our Product Specification section and images below for details of height limits and design variables.